Police called off a high-speed pursuit that exceeded speeds of 90-mph on South Broadway – and then found the suspect sitting on a park bench. 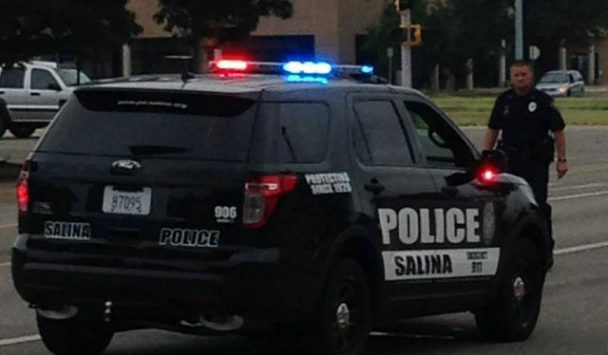 Captain Mike Sweeney tells KSAL News that 28-year-old Cole Davis was arrested Wednesday night after a chase began when his Pontiac G-6 nearly collided with a police cruiser at S. 10th and Washington Street around 9pm. Police say Davis’s car failed to obey a yield sign at the intersection and then proceeded to lead the officer on a high speed chase that ended when he ditched the Pontiac in the parking lot at the Central Mall and ran to the nearby Chapel Ridge Apartments. Another officer in the area tracked him down and took him into custody after finding Davis resting on a park bench. He is now facing multiple charges that could include felony flee and elude, reckless driving, suspended drivers license and possession of personal use marijuana.